We’re pleased to announce the return of open air stage, along with the music line-up for Sunday, 16 June 2019. Jam out to sick electronic beats in the fresh summer breeze! All our open air activities will be available to ticket holders (day pass costs 250 SEK). Stay tuned for more details coming soon regarding open air zone. 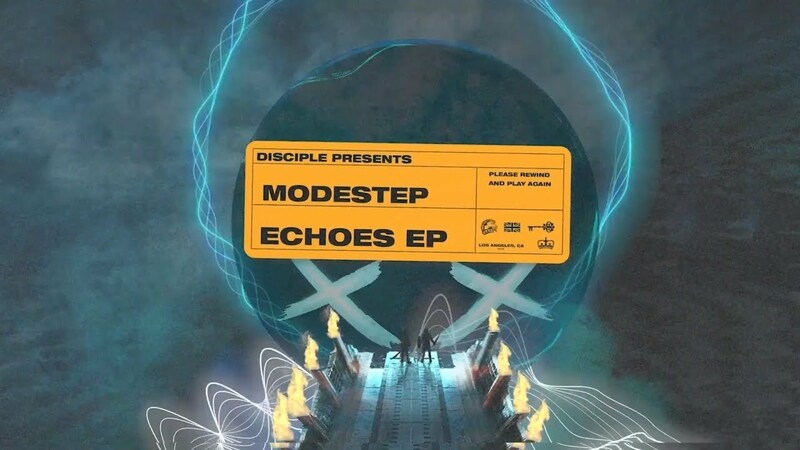 Modestep is a bass-infused band formed in London. Influenced by the strong presence of both rock and underground bass music in the capital, they created a gap in both the rock and electronic worlds which allowed them to stand out from every other act on the bill. The band took the world by storm in 2011 with their track ‘Sunlight’ which was an instant chart and radio hit. After nearing 10 years of touring, their live act has taken them to almost every major city on the planet, including headlining to an extraordinary 750,000 strong crowd. Now two albums deep, with over 200 million YouTube views under the belt and an all-new revised and refined line-up, the band look to release their most anticipated record yet. The Pegboard Nerds, comprised of Michael Parsberg and Alex Odden, are beloved characters who personify the infectious energy of millennials. 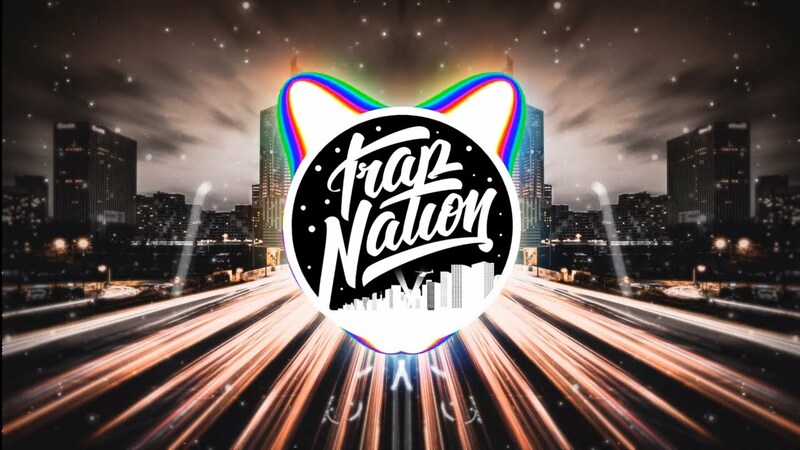 Since joining forces, Parsberg and Odden have accumulated hundreds of millions of plays online and developed a loyal following among their fanbase dubbed #NerdNation. After Billboard tabbed the duo as a “must-see act”, their recent work has esteemed DJ veterans from Rob Swire to Steve Aoki raving about their style and production genius. Their cartoon alter-egos and trademark pixelated hearts are the beloved symbols of the rising act, transforming them from ordinary DJ’s into an iconic brand. A fan-obsessed favorite in the gaming community, the duo have played at the biggest of conventions, from Twitchcon to Blizzcon. Hailing from The Netherlands, the duo’s emphasis on their artistic strengths has seen them weave sonically and visually intricate stories through their music. The duo’s debut EP A Moment In Time was a vibrant work of storytelling art accompanied with five unique cover pieces and a beautiful visual storyboard which speaks to the depth and attention to detail the duo has become so well known for. 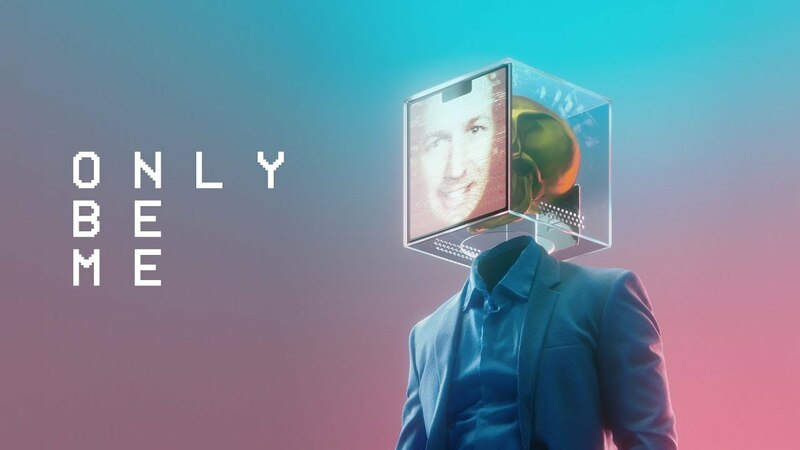 Musically, the EP delivered as well with two Hype Machine chart toppers and over 10 million streams cross-platform winning critical acclaim from fans and their music industry counterparts alike cementing their place as electronic music’s next big thing. At the age of 14, Rootkit, real name Kashif Khan, released a series of songs he made entirely himself while attending school. These he gave out for free on digital services such as Soundcloud just to show the world his art. He had an incredible organic following; managing half a million listens in less than 3 months and catching the attention of an independent digital music label in Canada, Monstercat, as well as Universal Music Norway. Working with these labels, he has been able to disseminate his art through more digital means and begin seeing how music can be a career, not just an art project. Now at the age of 18, Rootkit continues to produce music and is now ready to elevate his career to a new level. Ambitious, creative and clever, Rootkit is unafraid to connect with artists and brands he admires. By using collaborations and voices he believes can elevate his own sound, Rootkit’s signature is big, eclectic, and commercial.